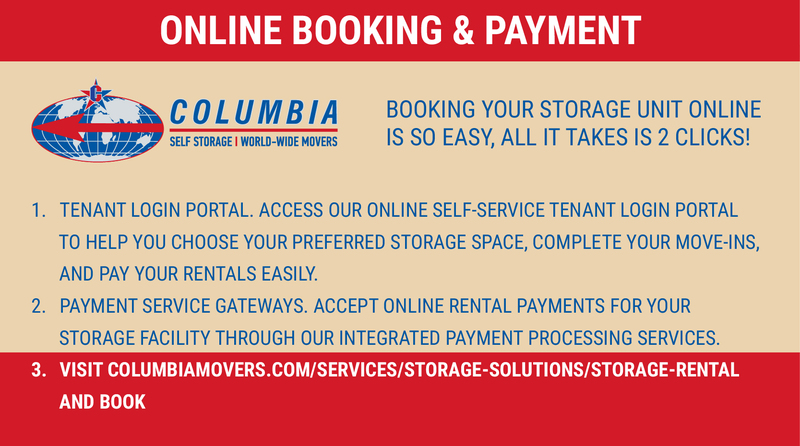 ColumbiaMoversNewsNewsINFOGRAPHIC: Why would you use a self-storage unit? 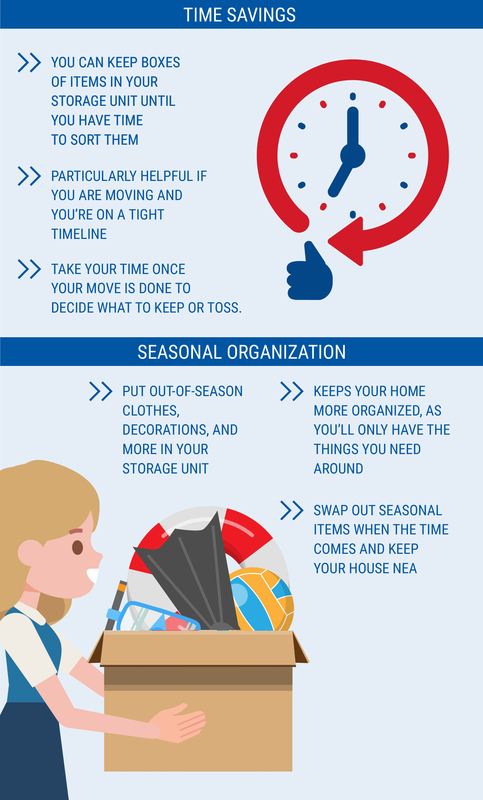 Take a look at all the ways in which we can help you and bear us in mind next time you just want your stuff out of the way! We offer such a wide range of units and services, it’s certainly worth checking out just how a self-storage unit could be of benefit to you and your family. 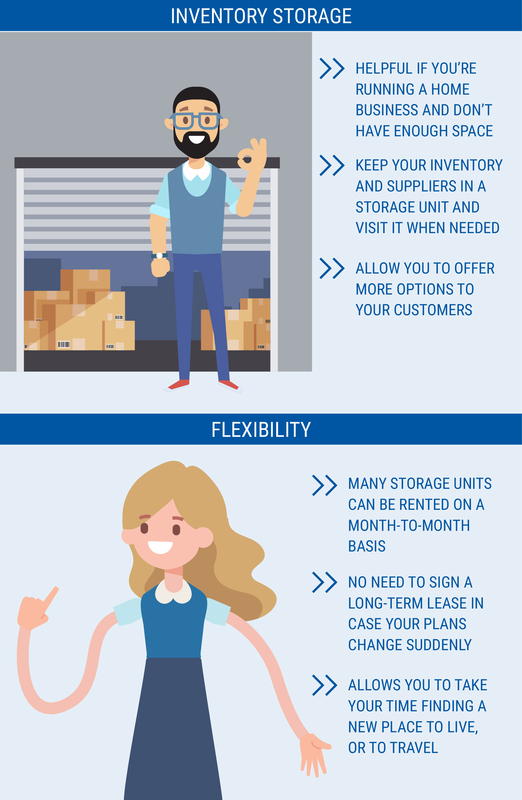 Whether you’re moving home, looking for a place to store your business stock or simply want to clear up some space without actually getting rid of your belongings, self-storage could well be the way forward. The process is very simple to set up and it’s super flexible too. 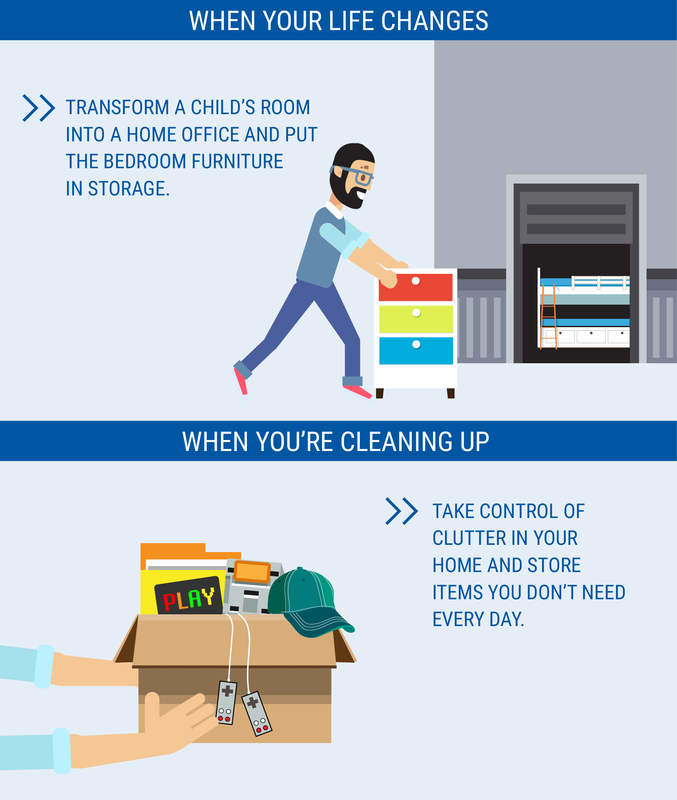 Whether you want to store all the contents of your home, or just a few items, the choice is yours. 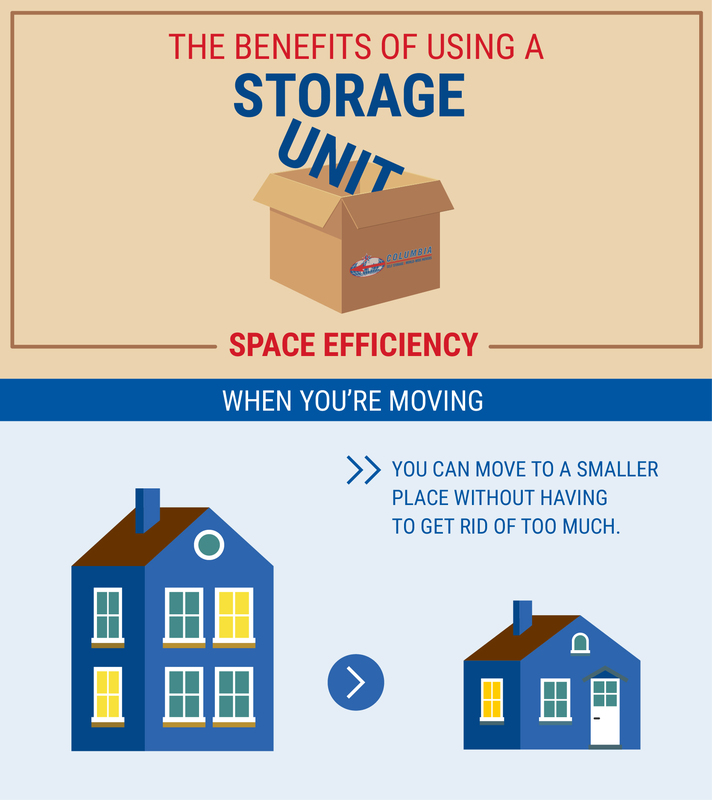 You won’t ever have to spend more than you need to on storage space, and if you want to downsize or upgrade your unit, that’s no problem either. It’s the easy, reliable and safe way to store your possessions with total peace of mind. You’ll have access whenever you want it, there’s help on hand to move your items and no item is too big or too small to store.